The images from the camera (CR2) are therefore downloaded to the RamperPro. That takes time, but we pulled a lot of tricks to make this as speedy as possible. There is an effect on the minimum interval because of this. 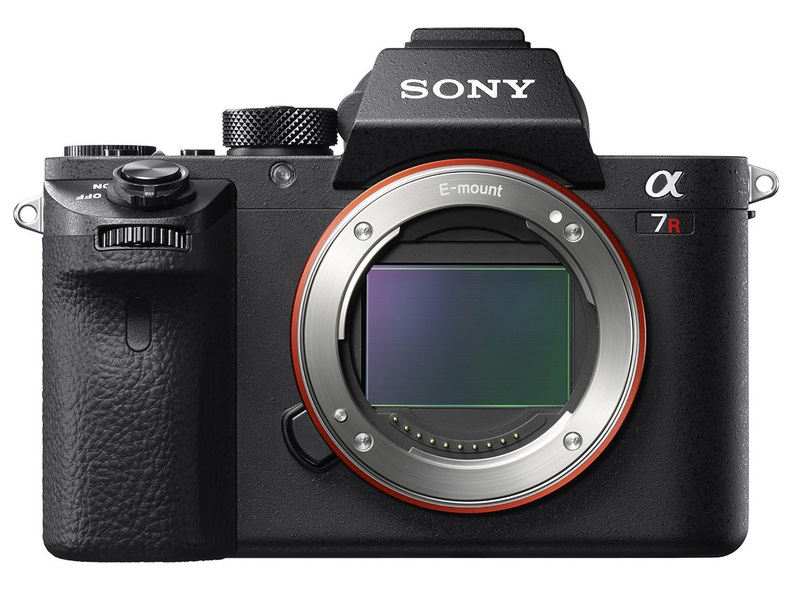 The Sony A7RII with its huge files can ramp with an interval of around 10 seconds (which would fit our personal shooting in almost all cases). This also means that you need a large SD card inside the RamperPro to hold all the images. This is why we introduced the delete icon a few firm wares ago. That way you can delete the RAW images from the RamperPro directly. This will be a beta release. Why beta? The camera seems to randomly miss a shot every 200 images or so. Now, you will normally not see this in normal conditions. But this is what we want of course. This is not in the RamperPro software itself although we are looking to find a work around in firmware 3059 (so after the upcoming 3058). Sony cameras are controlled via USB only. The reason for this is because the port on the A7 can either hold a remote (S2) cable or a USB cable, not both. There are currently no plans to support this for other cameras considering the "I miss an image every 200 shots" issue. But the full USB control of the Sony cameras is working pretty stable now. All in all this is working pretty good now! I will offer larger SD cards with the RamperPro firmware installed on our site when 3058 will be released, but you can also build one yourself. Here is the first stable example that we have shot with the RamperPro controlling a Sony Alpha A7R. All post production was done based on the deflicker XMP data as created by the RamperPro.